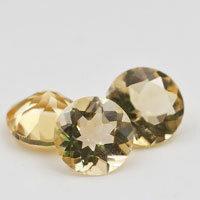 Round brilliant cut (diamond cut) - This is the most classic cut. 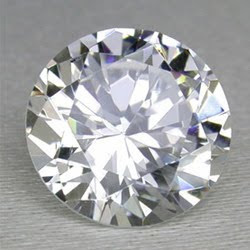 A well made round brilliant diamond is symmetrical, well polished, and reflects a very high percentage of the light that enters it - thus its name - round brilliant. 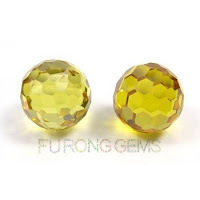 At Fu Rong Gems, you can buy Round brilliant gemstones at Wholesale Direct Factory prices from the Real China Professional Manufacturer and Supplier. 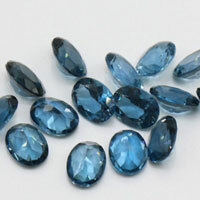 Click our Website to choose Your Ideal Round brilliant Cut Loose Cubic Zirstones,Round brilliant Cut Lab Created Gemstones such as sapphire,Aqua and Alexandrine stones. 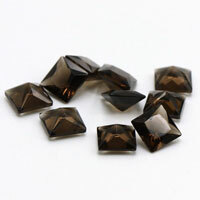 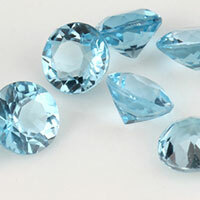 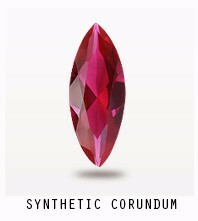 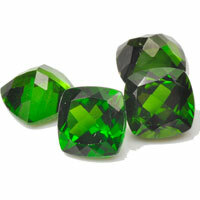 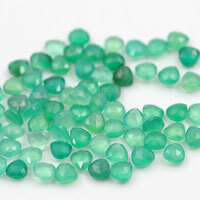 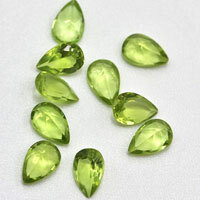 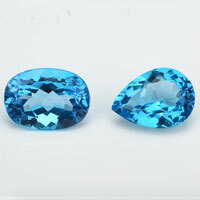 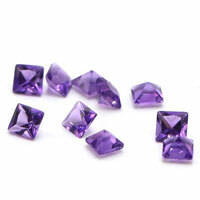 All diamond cut/round brilliant cut gemstones are wholesale from China. 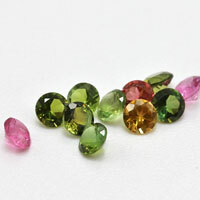 White/Clear,Amethyst,Aqua,Black,Champagne,Garnet,Lavender,Orange,Olive,Peridot,Pink,Tanzanite,Violet, Yellow and much more…. 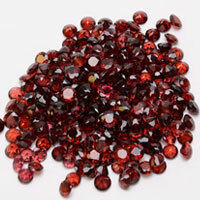 Sizes Available: 0.8mm-100mm Contact us to get a Free Quote for your specific colors and size.. 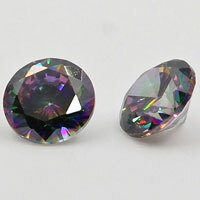 Contact us to get a Free Quote for Ideal Loose CZ Round Brilliant Stones from China Wuzhou Supplier and Manufacturer. 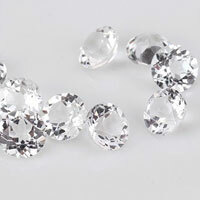 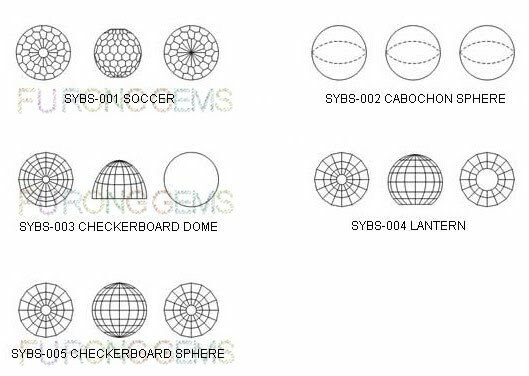 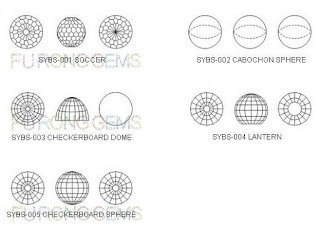 0 Respones to "Round brilliant diamond cuts Stones China Wholesale and Supplier"